Facebook shares began trading on the Nasdaq exchange this morning with an immediate jump of approximately 11 percent to a price of about $42 per share. It’s a signal that Facebook and its bankers priced its IPO incredibly well; a large leap on the first day would have meant Facebook left money on the table. Instead, the company got the most value out of the shares it sold. This comes after an initial delay in trading — which usually starts at 11 am ET — of nearly a half an hour, because Nasdaq continued to get last-minute orders, despite the exchange reassuring the public that it was “prepared” for today’s trading mania. The company officially priced its shares at the high end of its target range last night, settling on $38 per share before the market opened this morning. 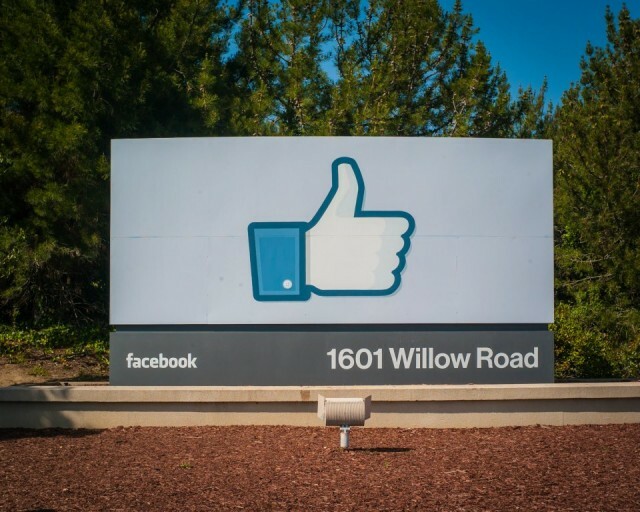 At that price, Facebook was able to raise upward of $16 billion, a massive capital injection to the company coffers. At the current stock price, the company is valued at $115.08 billion. That makes Zuckerberg’s stake worth $21.15 billion — for now, at least. Compare Facebook’s debut to Internet company IPOs of the past year: Yelp traded up more than 65 percent on day one. LinkedIn popped huge on its debut, soaring with a 109 percent bump on its first day. It’s anyone’s (and everyone’s) guess as to what the stock price will close at this afternoon, though we’ll check back in on it later in the day. Meanwhile, join the thousands of speculative posts on $FB’s closing price at this clever single-serving Web site.